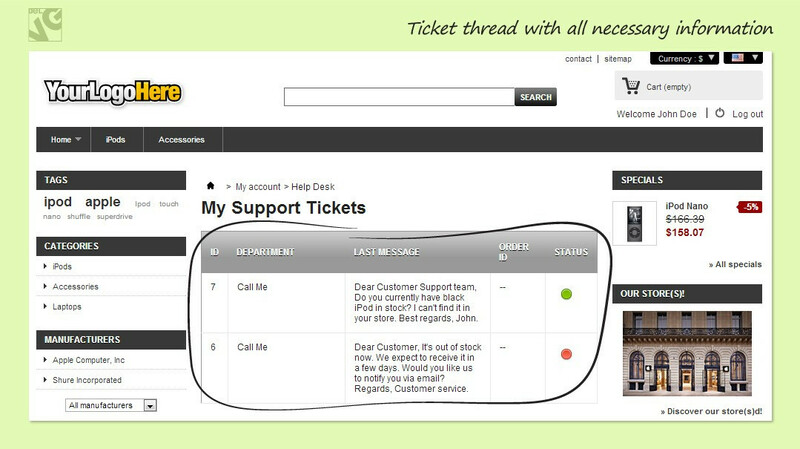 Prestashop Call Me + Help Desk allows customers submit tickets easily there as well as view history and follow the communication progress. 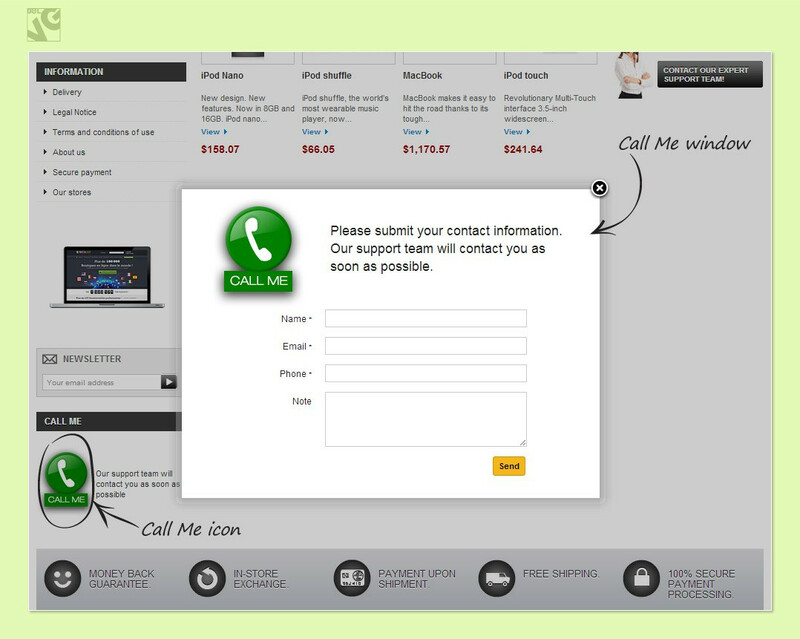 Prestashop Call Me + Help Desk is a useful 2-in-1 solution that helps conduct smooth and convenient customer-admin (support team, developer, merchant) communication. 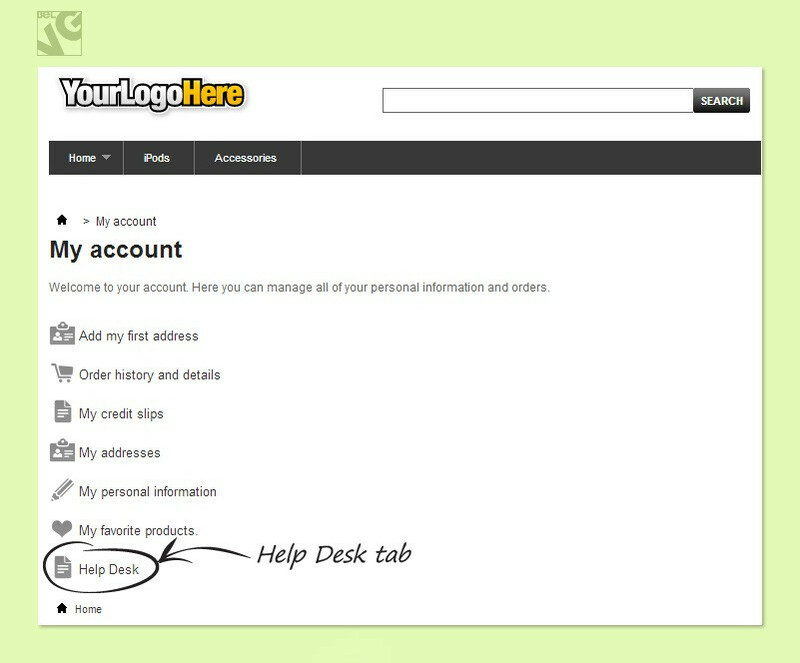 Help Desk tab appears in the user account. Customers can submit tickets easily there as well as view history and follow the communication progress. Call Me feature allows user fill in the required fields and send it to admin in one click. Solve clients’ issues easily and earn their loyalty. 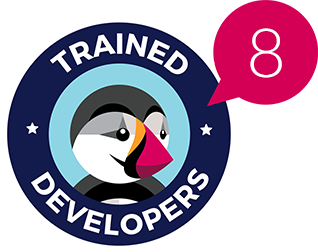 Our tools helps create, access and save ticket threads easily so that clients could track reviewing process. Admin works with queries easily in the back-office. 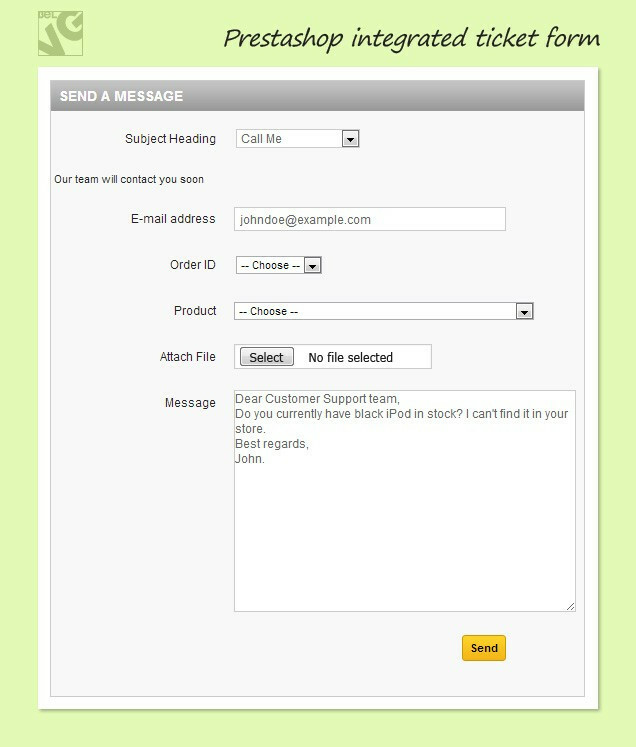 Fields for the Call Me form can be customized so that the admin would receive necessary info only. 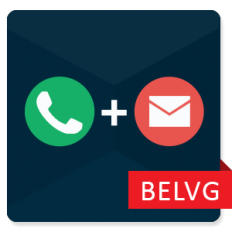 The user clicks the Call Me icon and submits a ticket or asks the question in one click! Call Me + Help Desk empowers customers to raise questions about store products and collect answers to their issues at one place.